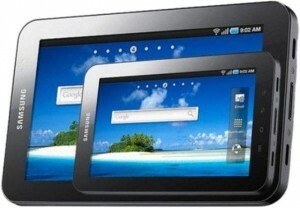 Samsung has been banned by a German court from distributing its Galaxy Tab 10.1 tablet in Europe. This ban is in effect after Apple has been granted a preliminary injunction against Samsung’s latest tablet, the Galaxy Tab 10.1 that runs Google’s Android operating system. The ruling prohibits Samsung from distributing the tablet in Europe with the exception of the Netherlands. It means the tablet will need to be removed from the shelves and Samsung will need to stop marketing it. As usual, Apple is claiming that its adversary’s tablet infringes patents relating to its Ipad 2. The fruit themed firm has asked the Düsseldorf district court for an injunction which will mean a fine of $350,000 for each violation or even imprisonment of management according to the Telegraph.